Nominations for all Awards shall be submitted to the Awards Committee by close of business June 15, 2019. Fill out the online form below to nominate a deserving individual or team. Click to Submit an ATCA Awards Nomination Form. Have a question about submitting a nomination? 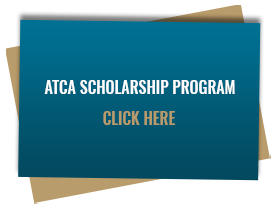 Contact ATCA at 703-299-2430 or email Mindy.Soranno@atca.org.